Use these four simple steps to book all of your hotel stays to earn a quadruple dip on points, miles, and cash back. Where are you going to visit in 2018 using your credit card rewards points? Put these eight hot destinations on your travel radar! If you’ve been following Cards for Travel for awhile, or have applied for more than a couple of credit cards over the last few years, you’ve most likely stumbled upon what the internet refers to as the Chase “5/24” rule. What’s it all about? To help you figure out where to use your two free hotel nights, we’ve lined up five of our favorite Hyatt hotels in the world where you can be sure to get lots of value from your bonus—and where you’ll be guaranteed an amazing time! Wondering what to do with the big stash of Avios? 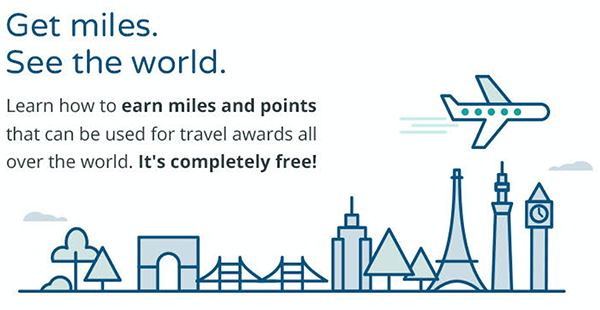 Or wondering how you can better make use of the Ultimate Rewards or Membership Rewards transfers to British Airways for travel across the Oneworld Alliance?